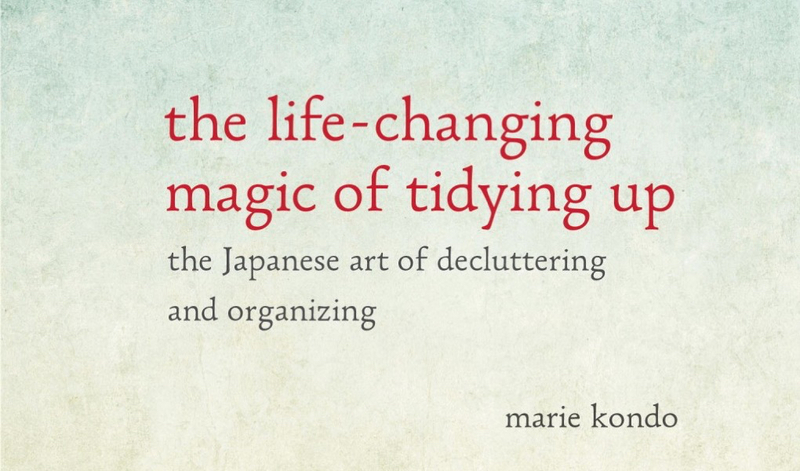 An acquaintance referred me to The Life-Changing Magic of Tidying Up. As much as I like to peruse self-help and self-improvement books, I admit that I probably would not have been interested in this one without a recommendation. Turns out, my gut instinct was mostly on point, although I was ultimately able to take away from it a few pieces of advice. The book is an English translation of a Japanese tome, written by an author who sounds like she devoted her entire life and career to helping herself and others clean their homes. I’m not its original target audience; there are various sections of Tidying Up which go into great detail about handbag storage and the size of Japanese homes. In fact, the book seems to be written by a single Japanese woman in her 30s living in a Tokyo condo, for other Japanese women with the same life parameters. This disconnect does make a few sections harder to relate to. A central theme is getting rid of one’s stuff, or to flip it around, only keeping things that bring joy to its owner. I do like this idea on the surface, and it inspired me to get donate a set of old clothes and books. My caveat is that this philosophy is not universally applicable, in the same way that “simple” is a luxury; buying replacements for thrown-away items can become unaffordable. I’m not advocating hoarding per se, but the other extreme is bare minimalism, which comes with its own problems and expenses. I don’t regret having taken the time to read The Life-Changing Magic of Tidying Up, even if my life didn’t follow the title’s cue. 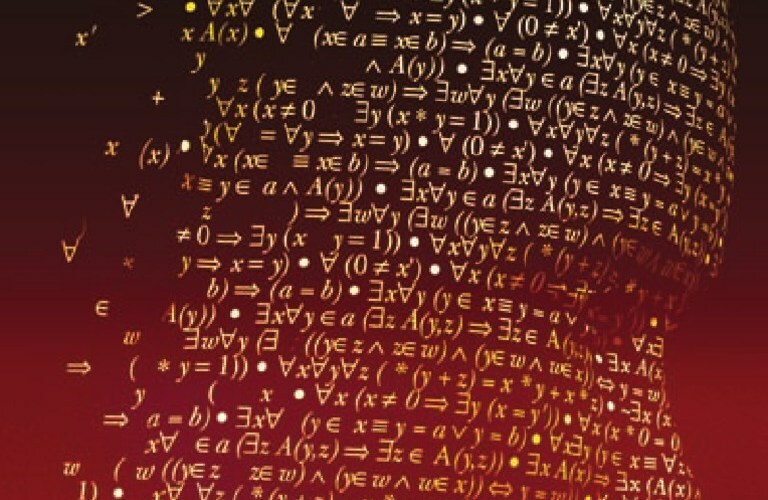 Even if I don’t buy into its philosophies, there were a number of tactics that I took away from the book2, and it made me think deeper about why I’d want a clean home. This ideal is nigh unachievable.